Reduce the cost of gas oil for your business with Crown Oil. Get in touch today for competitive fuel prices. Looking for a Cheaper Gas Oil Quote? Gas oil can cost you a small fortune if you’re buying it at the wrong time or from the wrong supplier. Allow us to offer you the most competitive gas oil price possible today. Please fill in our gas oil quote form or give us a quick call on 0845 313 0845 and one of our team will be more than happy to give you a free gas oil quote. The cost of gas oil changes on a daily basis forcing the price to rise or fall at any given time. To be sure of the best possible price we advise you to give us a call for your free gas oil quote. 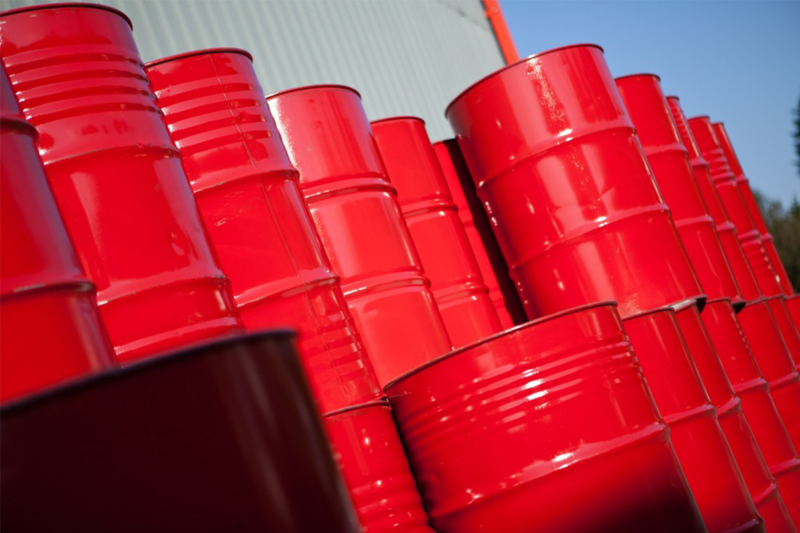 For the latest prices on gas oil, call us now on 0845 313 0845. The price we quote you will always be the price you pay. This may sound strange, but many other companies who give you a gas oil quote will often charge you a higher price when it comes to the delivery. With us, there are no hidden costs! Why choose Crown Oil for gas oil? 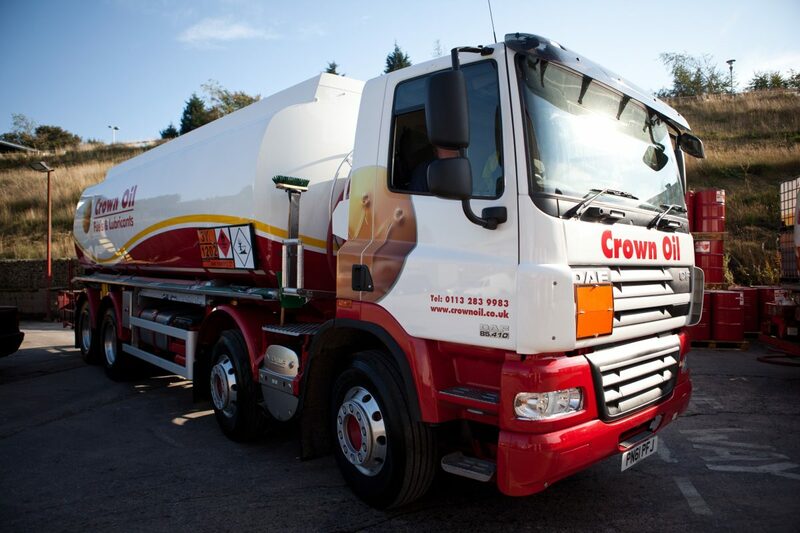 Crown Oil is a leading distributor in the UK and we’ve been supplying gas oil for over 70 years. We make sure our customers and their needs, always come first. Our number one priority is to provide you with the best service at all times! We will always offer you the very best gas oil price we can at the time of contact. We work hard to get you the lowest gas oil prices so the cost of gas oil to you will be minimal. When it comes to getting the most competitive prices we know what we’re doing! 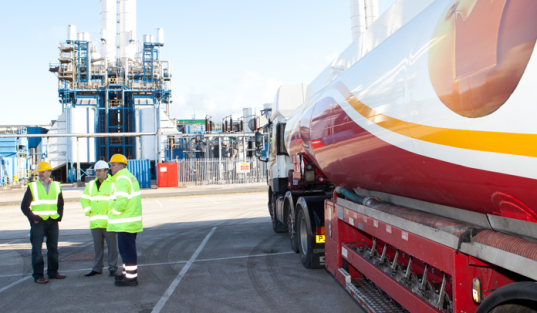 If you’d like to learn more about our Gas Oil and request a quote based on your requirements. Give our friendly team a call us today on 0845 313 0845. Alternatively, you can fill in the online quote form on this page to request a quote.